I read this article and found it very interesting, thought it might be something for you. 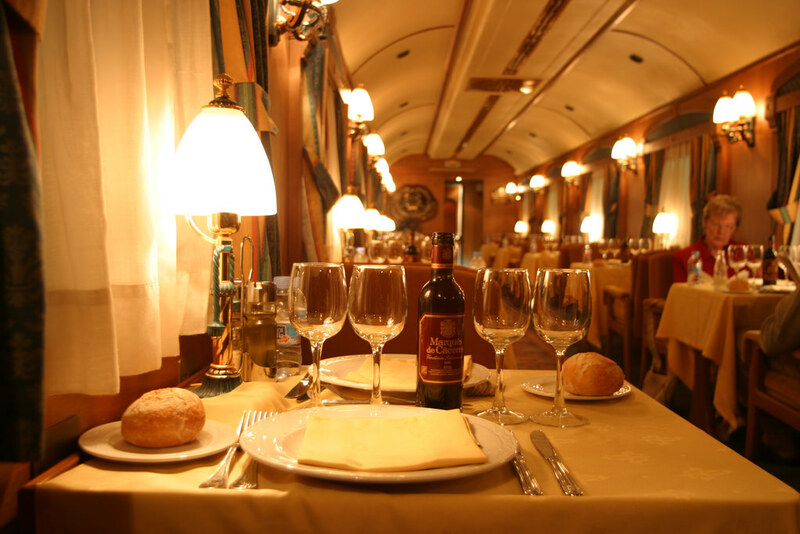 The article is called 7 Accommodations to Stay In Leon and is located at http://trip-n-travel.com/listicle/15772/. Coming to Leon is exciting! 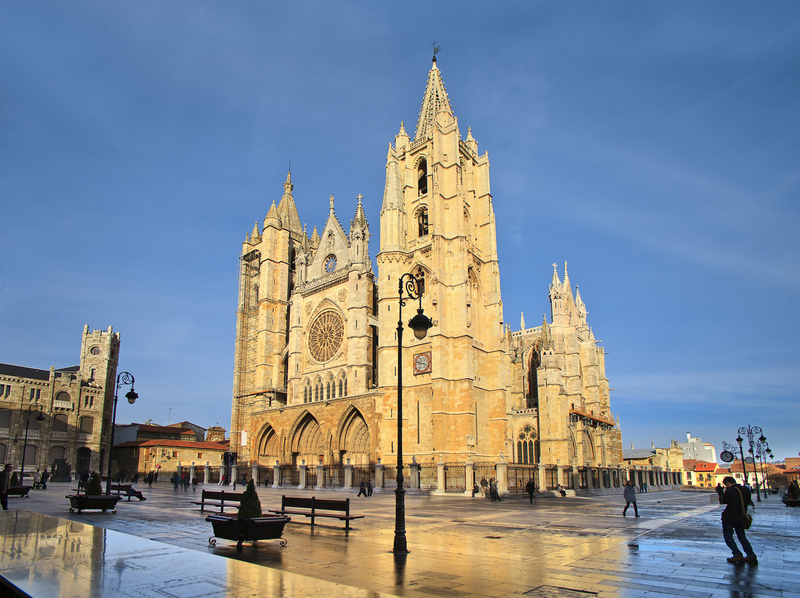 Getting to Leon is exhilarating Leonese is spoken here and this province is home to almost 240, 000 persons. 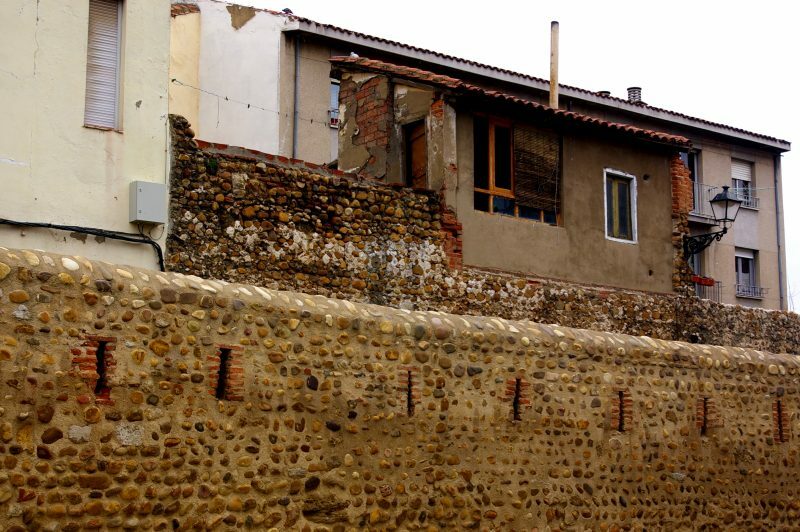 Many times, visitors have hyperventilated while taking in the beauty of this Spanish province. Traveling anywhere without an accommodation is like a clock without the hour clip. Even an adventure to Las Vegas without a place to stay lacks reasoning. Accommodation is key! Thankfully, Leon does have enough for you. These are awesome locations to stay during a visit to Leon. 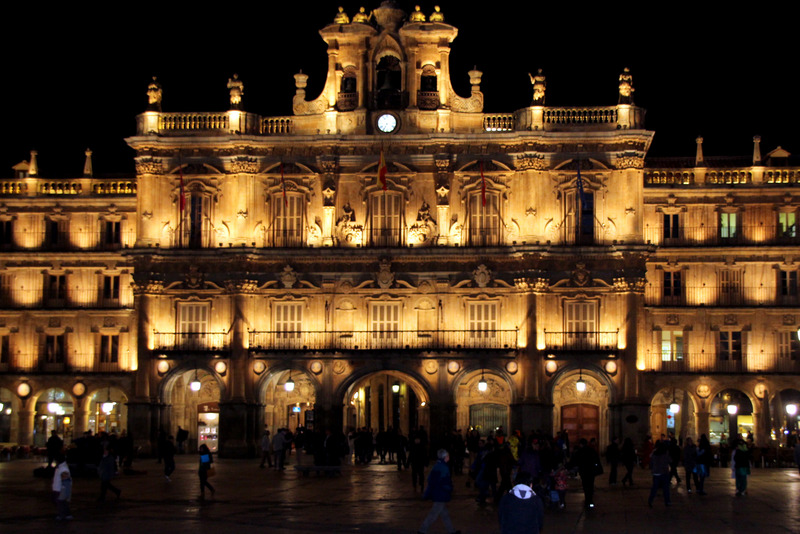 This architectural beauty is an ideal place to spend a few days in Leon. Located close to the city center, it screams of luxury. Fully refurbished, it consists of 3 bedrooms with 2 single beds, 1 double bed, a bunk bed with trundle up and down, double bed and extra bed. Every electronic is found in it, not forgetting its free Wi-Fi access. 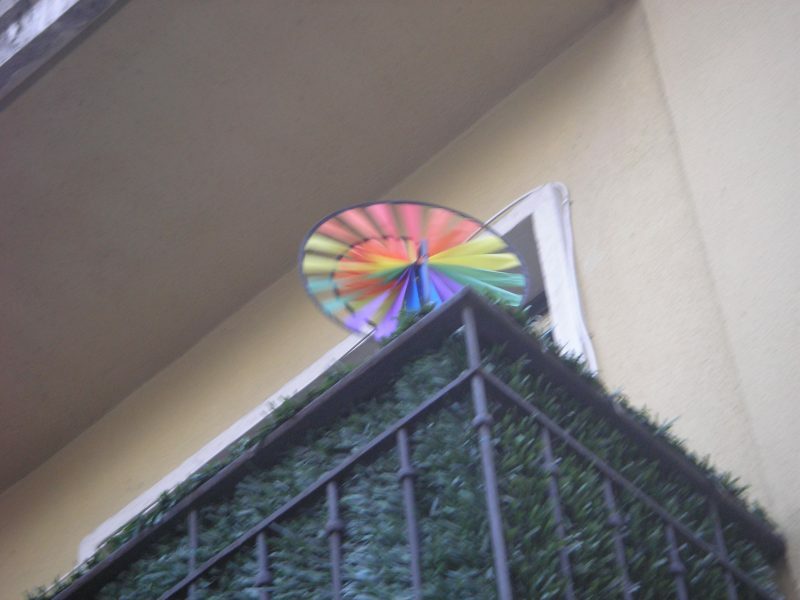 This apartment can be rented for months at a stretch. 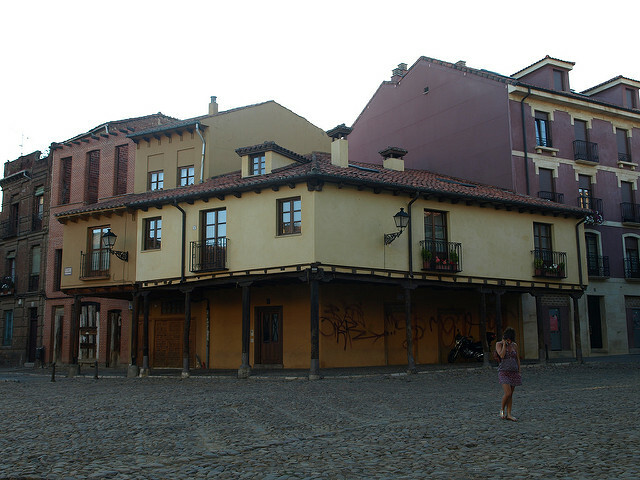 It is located in Plaza Mayor (humid district) a few meters from the Cathedral. 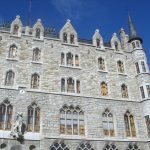 The apartment has 2 bedrooms and 3 balconies to the main square that lets you enjoy the views from the Plaza Mayor and the Cathedral. It is fully furnished and comfortable. The accommodation has the breakfast of the day inclusive. It is a spacious four-room simple but very clean old floor; it features all needed amenities. Three bedrooms, each equipped with two beds with sheets and towels; it’s totally outside. 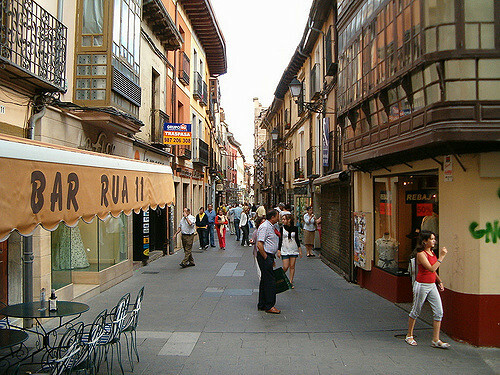 A 10-minute walk from the center of León. It comes with Individual heating gas oil. 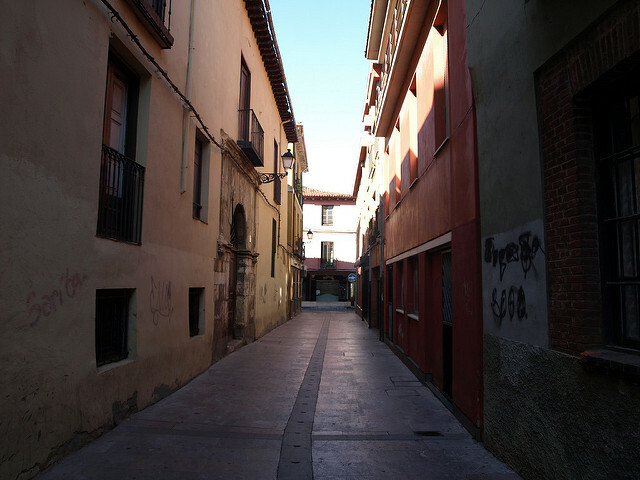 It is just 5 minutes walk from the Parador de San Marcos. The third floor doesn’t have an elevator. 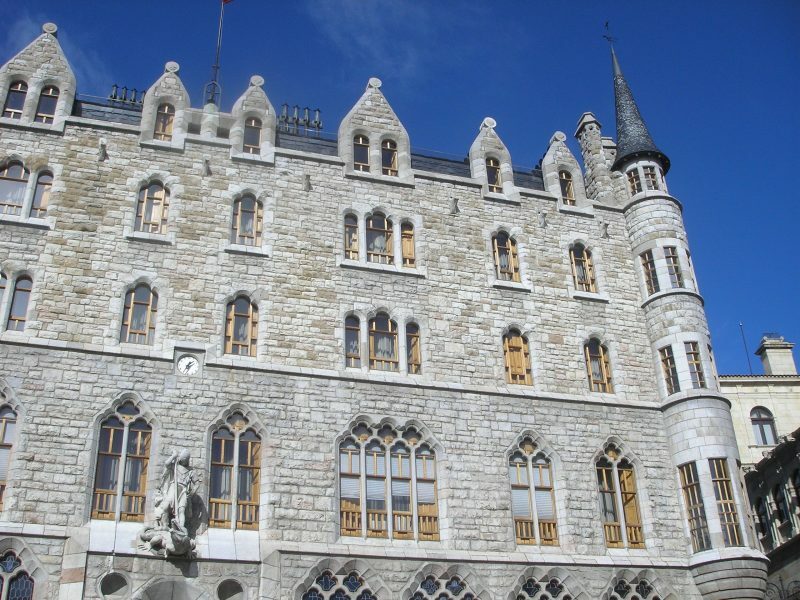 This Apartment is located on the Camino De Santiago towards the exit of León. 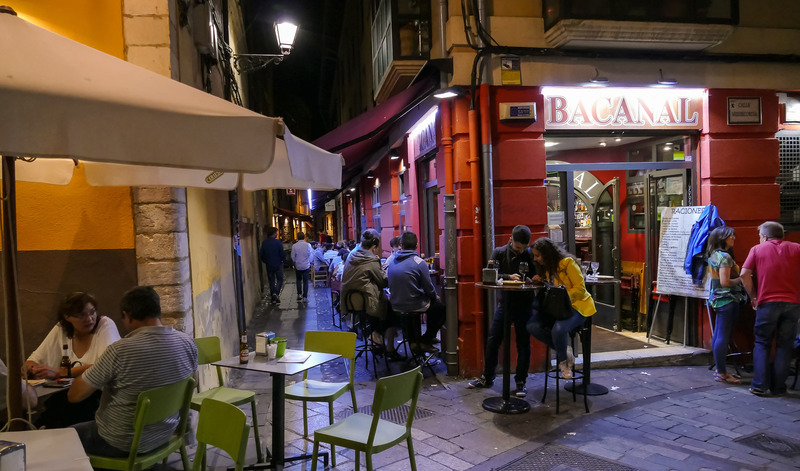 It is 900 meters from the Parador de San Marcos, just 20 minutes away is the Barrio Húmedo, bars, and restaurants. It’s famous for its environment and the quality of the caps. It has 3 bedrooms and 2 bathrooms, kitchen and living room. 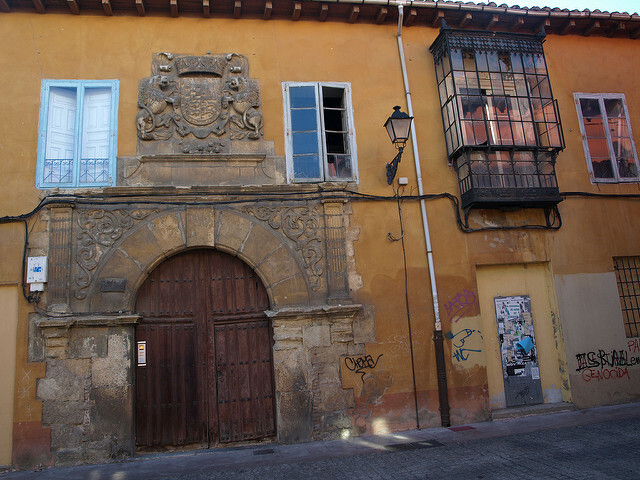 This is the Ideal apartment for those who just wish to spend a few days exploring Leon. It also offers free Wi-Fi. The apartment, located in an unbeatable location, right on Plaza Mayor de León, is a comfortable and cozy apartment, it has a double bedroom with a bed of 1.80 meters and a private bathroom, the living room has a kitchen and a very comfortable sofa-bed of 1.50 meters which can be outfitted with an extra bed. It offers you everything you need for a perfect stay: towels, dryer, linens, blankets, earplugs (if necessary). The apartment is suitable for 5 people. The stay is a minimum of 1 day with no limit to stay. One of the very best! This apartment comes with a large terrace, elevator, and heating. 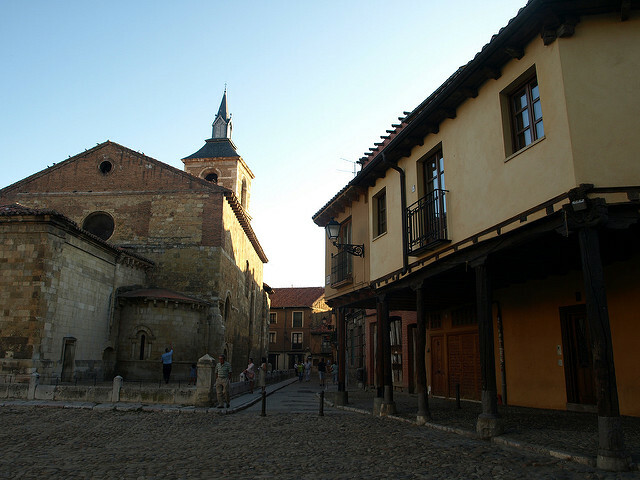 It is just a 5-minute walk from the Cathedral, old town and center of Leon. You can easily visit the monuments of the city, the area of the wet neighborhood and rest well since the area where the property is located is very quiet. Obviously, Leon, my beloved city, has a lot more to offer.